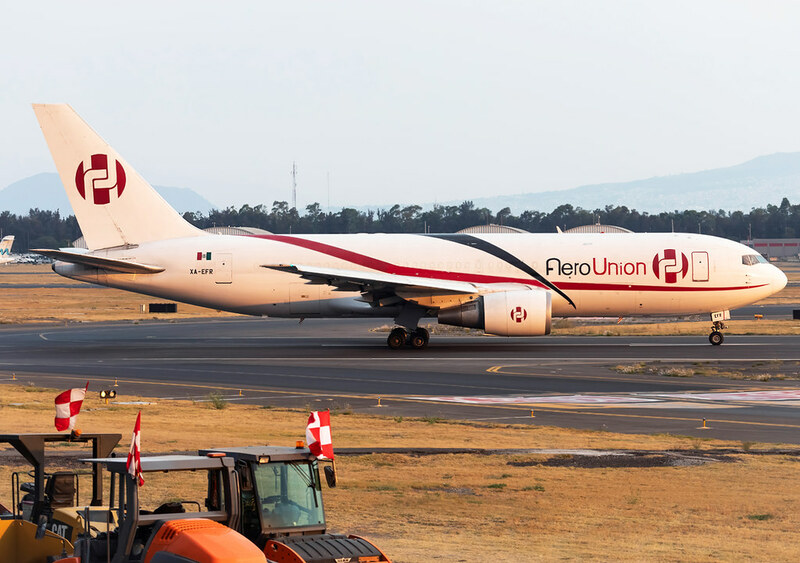 XA-EFR Aero Union B762F Lining up on RWY23R for departure to Guadalajara GDL. Delivered 07/1987 to Varig. XA-FPP Aero Union A302F Short final for RWY23R inbound from Chicago ORD. Delivered back 12/1984 to Pan Am and still going strong. 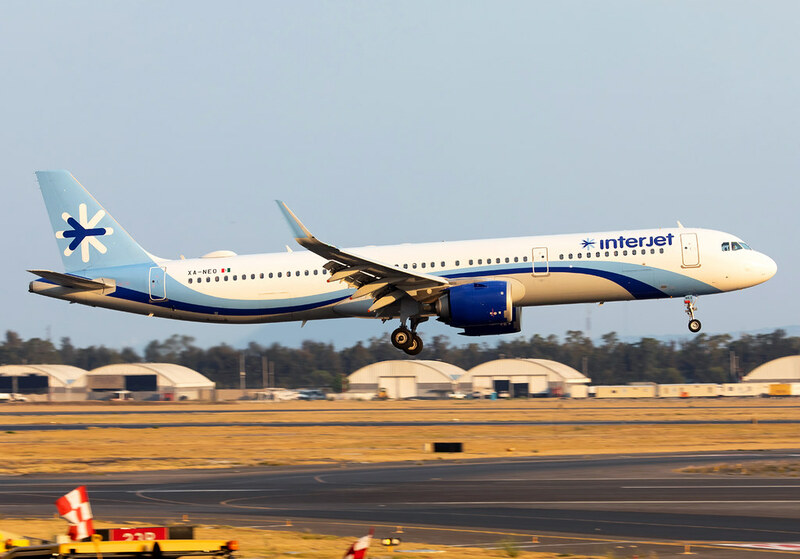 XA-NEO Interjet A321neo Short final for RWY23R inbound from San Jose del Cabo SJD. Delivered 06/2018. 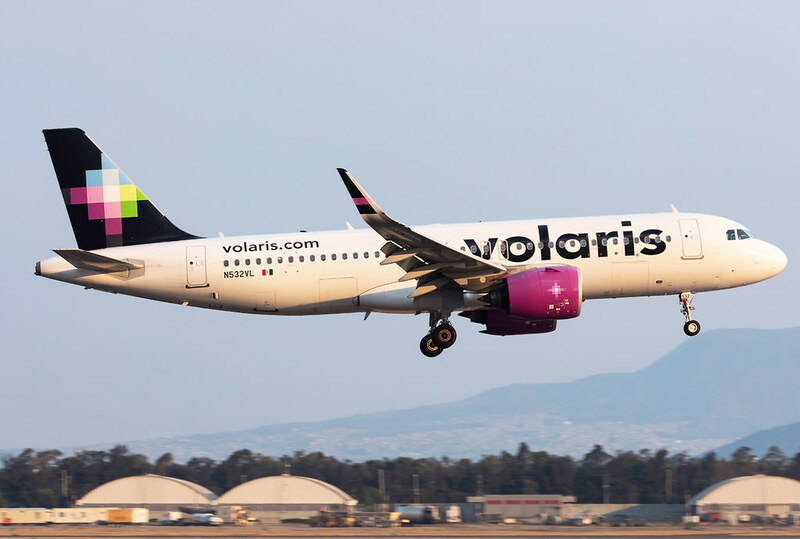 N532VL Volaris A320neo Short final for RWY23R inbound from Monterrey MTY. Delivered 12/2017. 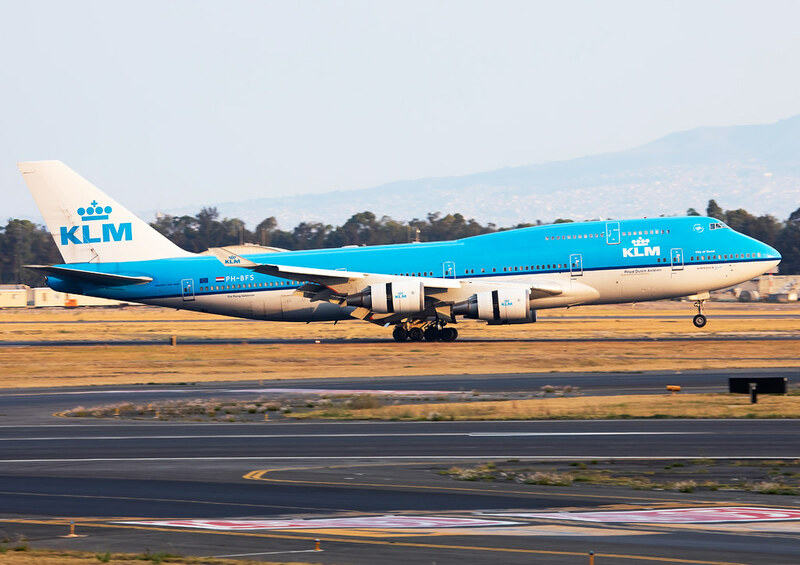 PH-BFS KLM B744 Evening arrival on RWY23L inbound from Amsterdam AMS. Delivered 10/1996. 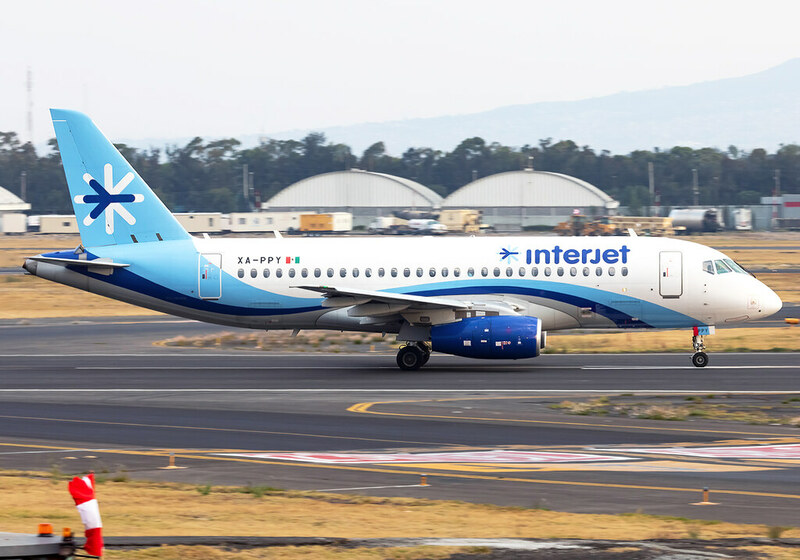 XA-PPY Interjet Sukhoi SSJ Speeding up on RWY23R for departure to Torreon TRC. 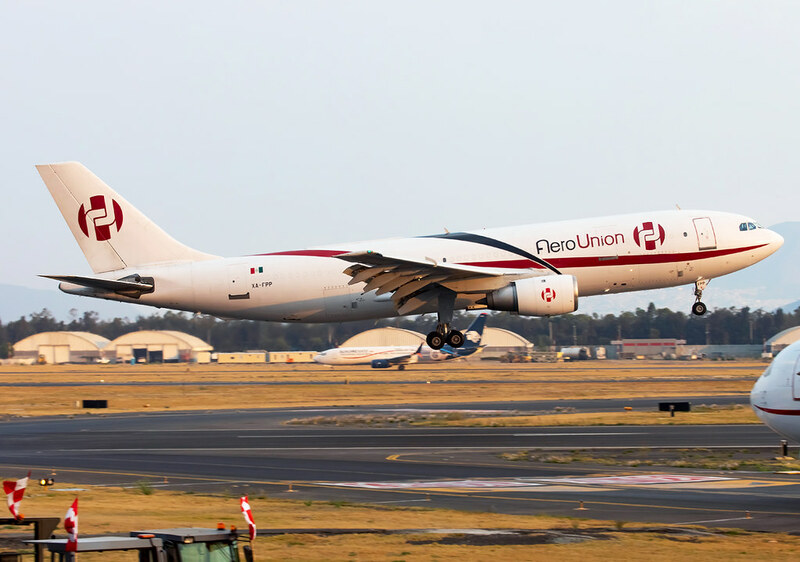 Delivered 05/2015. 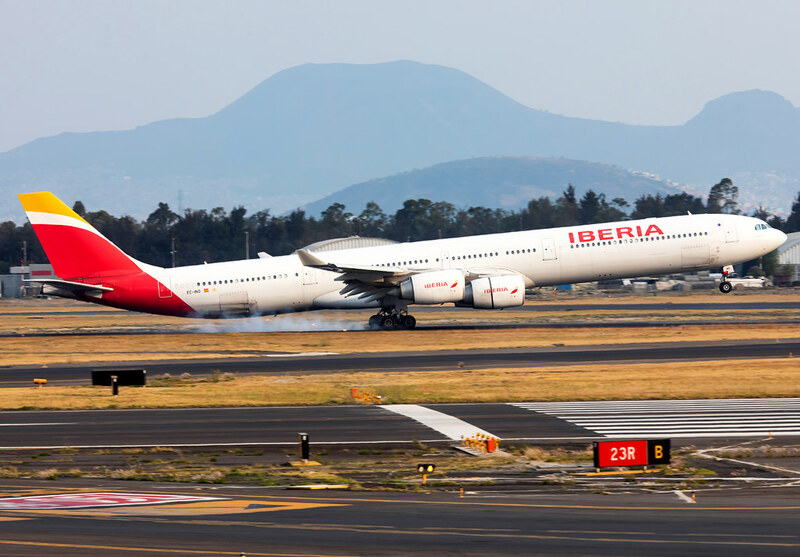 EC-INO Iberia A346 Smoking the mains on RWY23L upon arrival from Madrid MAD. Delivered 06/2003. 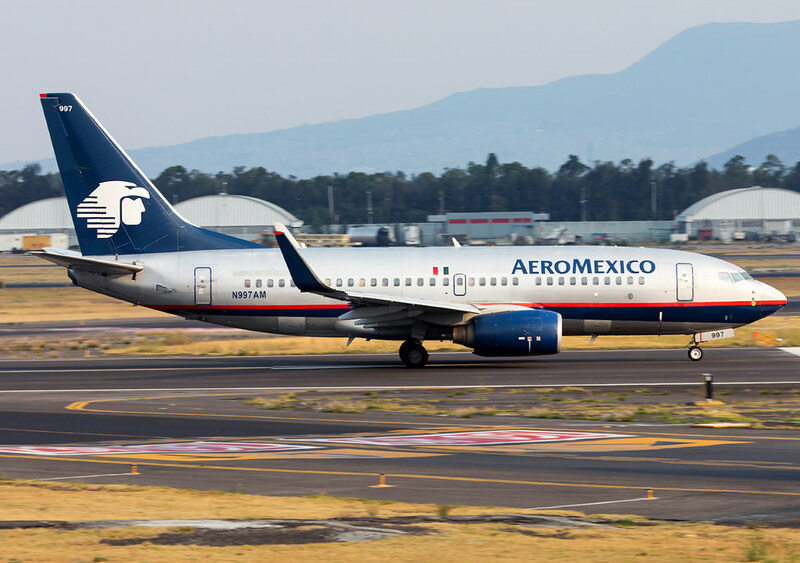 N997AM Aeromexico B737 Lining up on RWY23R for departure to Guadalajara GDL. Delivered 06/2002 to easyjet. 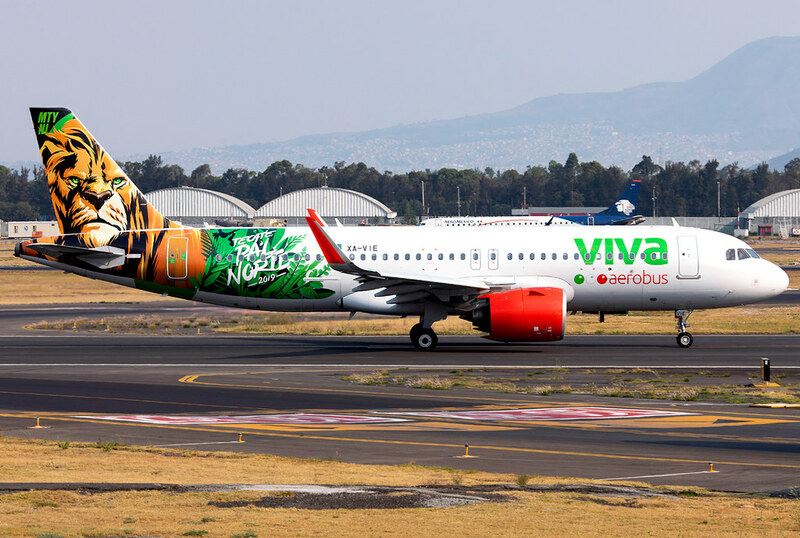 XA-VIE Viva Aerobus A320neo Lining up on RWY23R for departure to Tijuana TIJ. Delivered 06/2018. 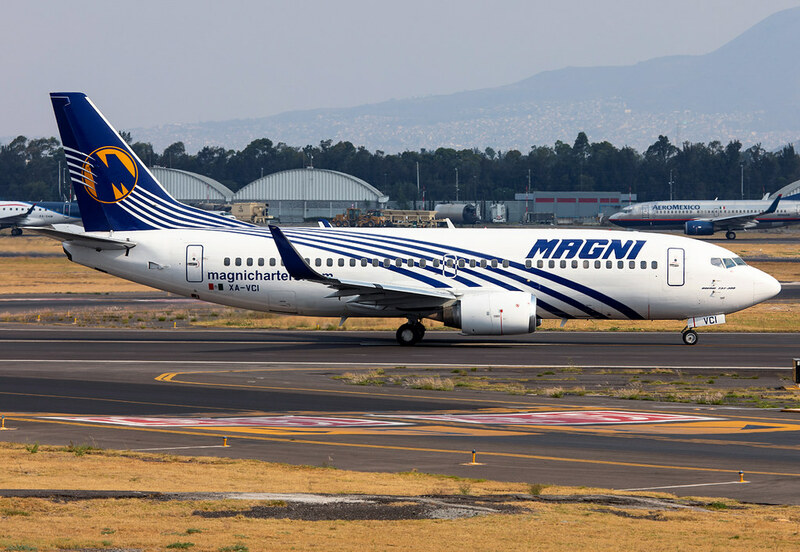 XA-VCI Magnicharters B733 Speeding up on RWY23R for departure. Delivered 04/1995 to Southwest. 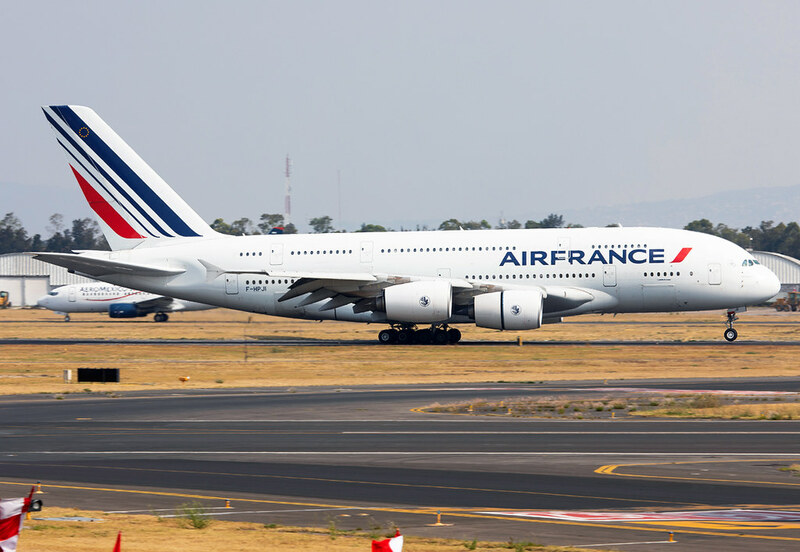 F-HPJI Air France A388 Landing on RWY23L completing the flight from Paris CDG. Delivered 09/2013.